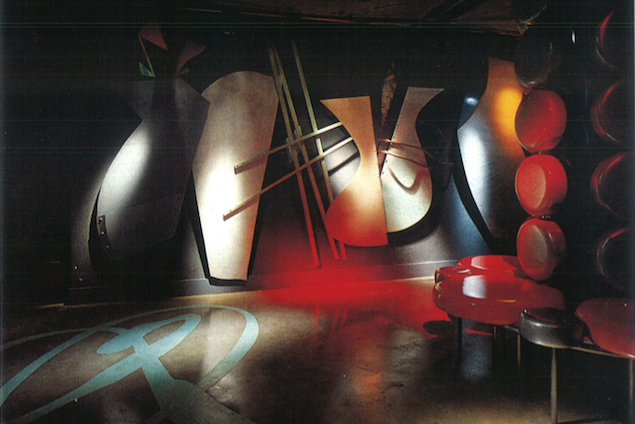 Boa Cafe, as it appeared in the Oct. 1991 edition of Interior Design magazine. Photo courtesy of INK Entertainment. Article originally published May 23, 2013 by The Grid online (thegridto.com). A special two-part edition of Denise Benson’s nightlife-history series begins with a trip back to the Yorkville venue that brought fine dining and club culture together—before going down in a hail of bullets. History: This is a tale of two interconnected yet vastly different Toronto venues, each influential in its own way. 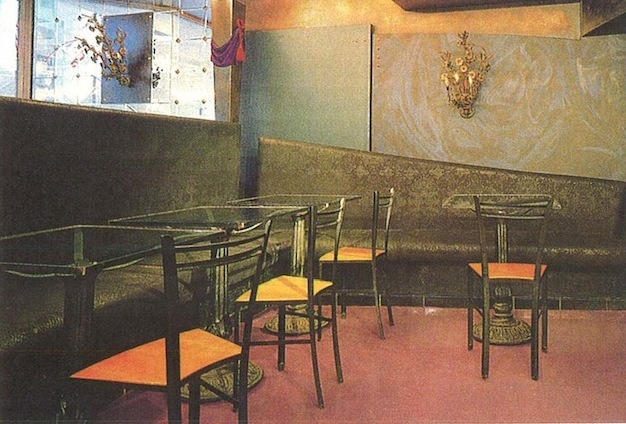 For this article, I will be focussing on the first, Boa Café; the story of its second incarnation, Boa Redux, will be told in the next edition of Then & Now. At the story’s centre lies Rony Hitti. “I grew up in a family of restaurateurs and hoteliers, and was supposed to be the banker in the family,” says Hitti, who would instead become owner-operator of both Boas. Hitti dutifully studied business finance and politics at York University, but also DJed steadily during the 1980s. He played a variety of Midtown-area clubs, and started his own DJ company, dubbed Earthquake in reference to the powerful Sensurround sound system created for the 1974 film of the same name. Banking didn’t work out for Hitti at the time, nor did dishwashing at his father’s restaurant. Instead, he studied culinary arts in Switzerland for a year. Upon returning, Hitti brainstormed a business plan with Charles Khabouth; the two Lebanese-Canadians had become friends as Hitti spent much time at Khabouth’s trendsetting Stilife nightclub.